13813 & 13815 Us Highway 98 Bypass Dade City, FL. | MLS# E2205004 | Real Estate Sales & Property Mangement in Dade City, San Antonio, Wesley Chapel, Brooksville, Homosassa, & Bushnell. 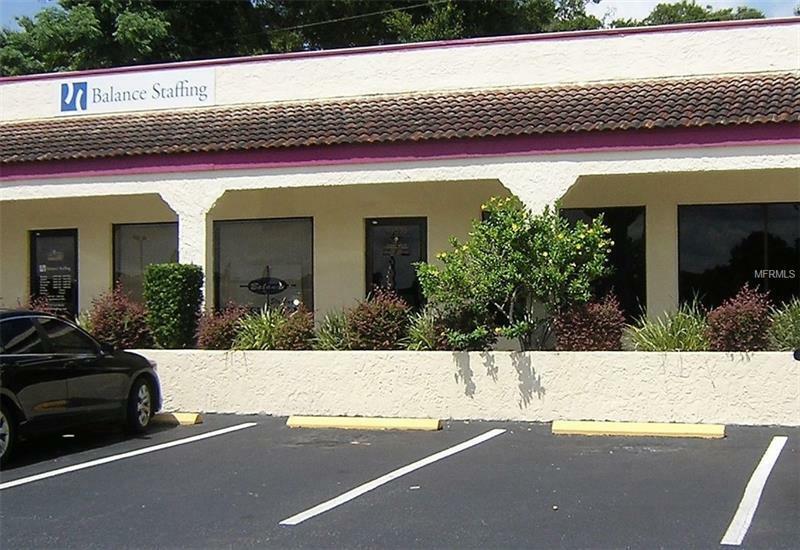 2 Office spaces for sale with tenants in place. Unit has 1125 sq ft includes offices 2 baths and a kitchen lease is $1010 per month. Office next door there is 945 sq ft includes 2 baths lease is $556 per month.